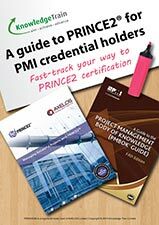 For those who have a PMP or CAPM certification there is a fast track to become PRINCE2 Practitioner. 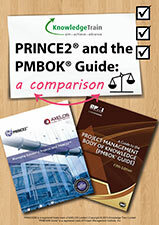 You can directly go for the PRINCE2 practitioner certification without PRINCE2 Foundation certification. These are very easy to handle games. You see e.g. an activity (block) and you have to move it (via the up and down arrow) to the right process (row). After each question the speed increases. If you put it in the wrong line you see a red bar (and you get the correct answer too). The game will end when you can’t move the answers to the correct line. So it’s a different way to educate you by playing these games. Just by coincidence I saw an iPhone App about project management. Curious if there was more I did a small investigation. And I must say there was more than I thought. 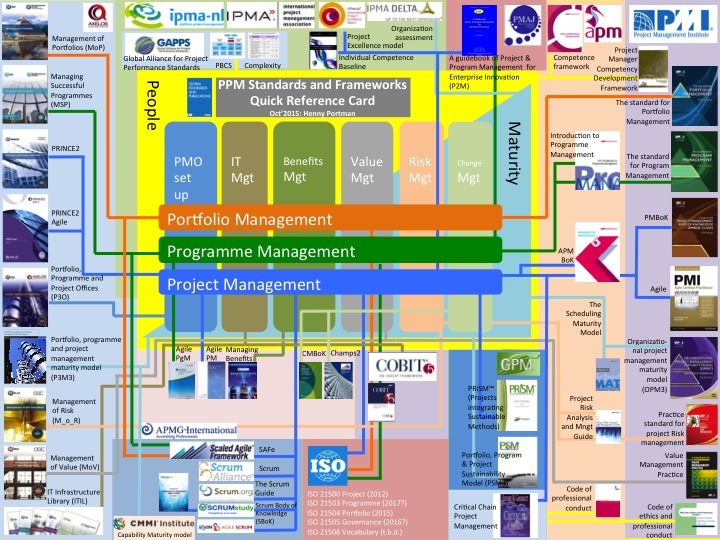 I found a couple of applications to get access to project management files of existing project management tools but most of the applications will help you to prepare for an exam like PMP or PRINCE2. Some applications are related to project management quotations and proverbs and some are complete books. I will give you my list. This App contains 141 detailed questions and answers to prepare you for the PRINCE2 foundation Exam. Each answer is paired with a Key Takeaway to bridge the gap between conceptual knowledge and practical application. 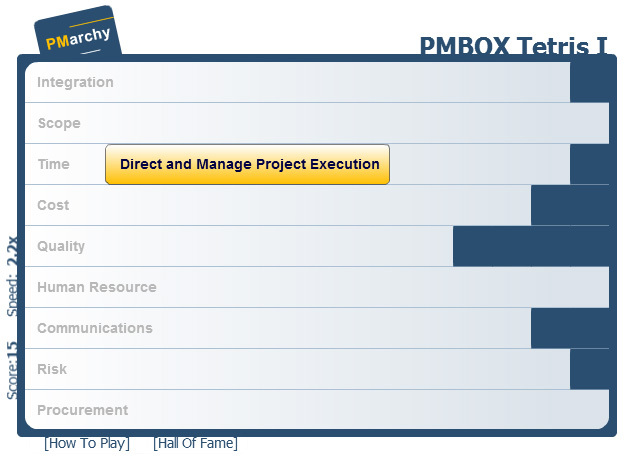 For each PMBoK process, you will get quick access to the list of inputs, tools & techniques, outputs as well as some general information about were this process is described and used in the PMBoK. 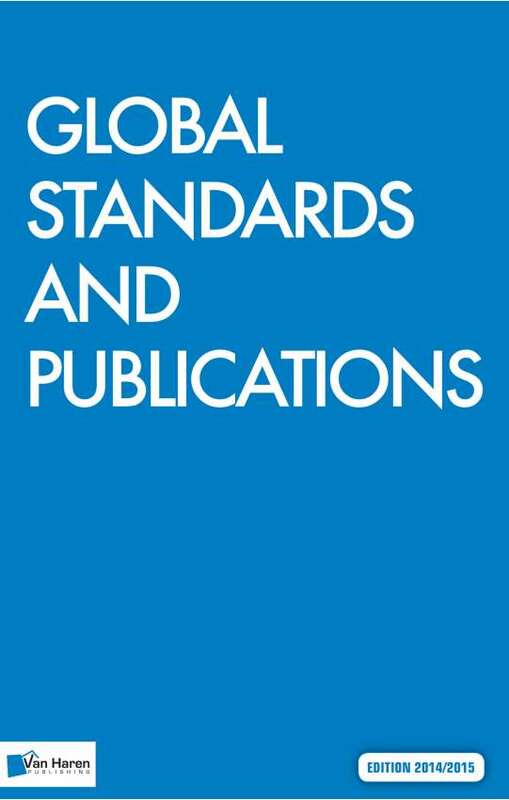 Contains 100 tough questions using mathematical concepts and formulas based on the PMBoK 4th edition. This App provides a collection of project management proverbs that will be chosen randomly Some proverbs are just entertaining and some are really worth thinking about and sometimes they are even very educating. Contains 97 short and extremely practical tips. 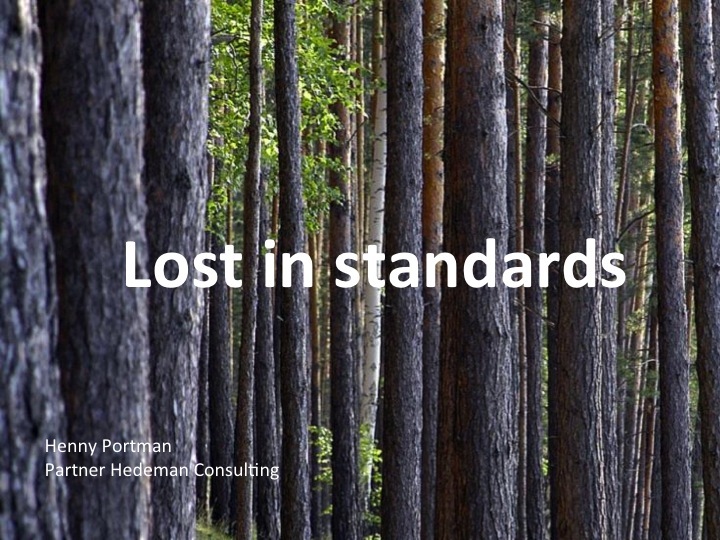 You will learn how others have dealt with everything from managing teams to handling project stakeholders to runaway meetings and more.